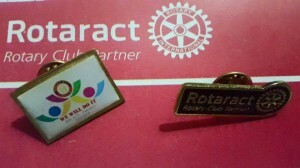 Rotaract Club attended the Rotaract District Assembly and District Installation Ceremony (2015-2016) arranged by RAC Lahore and RACL BZU on 04 July 2015 in Rotary Community Center. 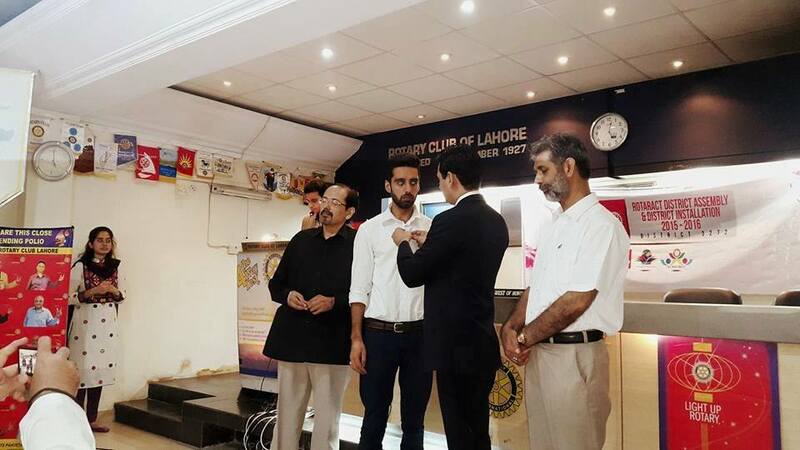 Oath taking ceremony had been conducted for the fresh entries who pledged to perform their duties well. These fresh faces were warmly welcomed. Waleed Munir was presented as President of Rotaract Club FCC and District Chairman for fund raising in Rotary Club of Lahore.